Accepted Offer with Contingencies. Come and experience the Don Lulay Homes difference! 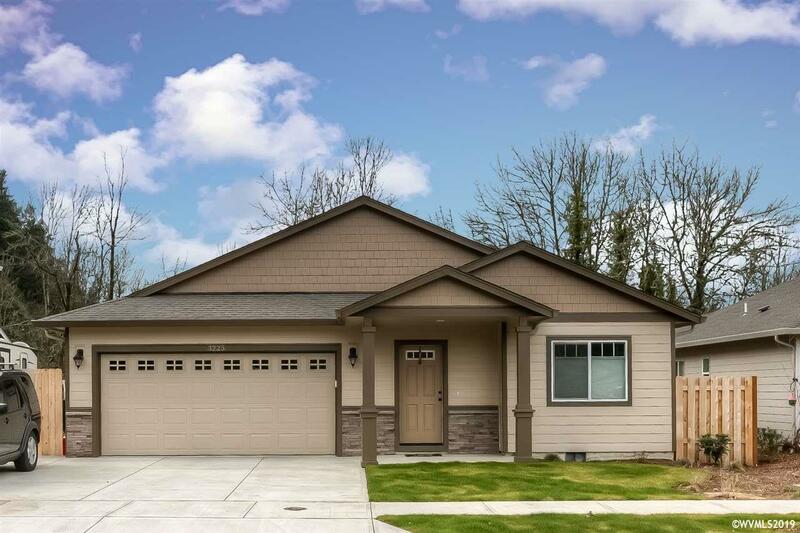 This 1,542 sq ft single-level craftsman style home features an open-concept floor plan. 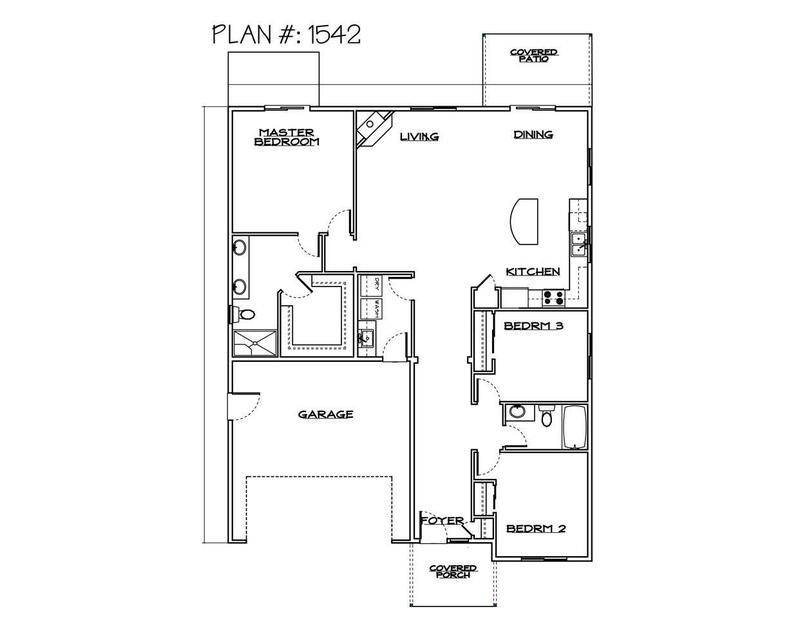 Island and pantry in the kitchen w/ stainless steel appliances, custom cabinetry, and granite throughout. Gas fireplace with mantle in vaulted great room. Spacious master w/ensuite and large walk-in closet. Tasteful landscaping and sprinklers in the front and rear yards. Fully-fenced backyard w/gate & covered patio off dining room.